Three is a favorite number of mine. The “rule of thirds” in relation to photography has been second nature to me for a long time. Having to do with composition, it’s all about how the eye responds to the placement of horizon and subject within a photograph. It’s a good thing to know how to use it and how to break it. 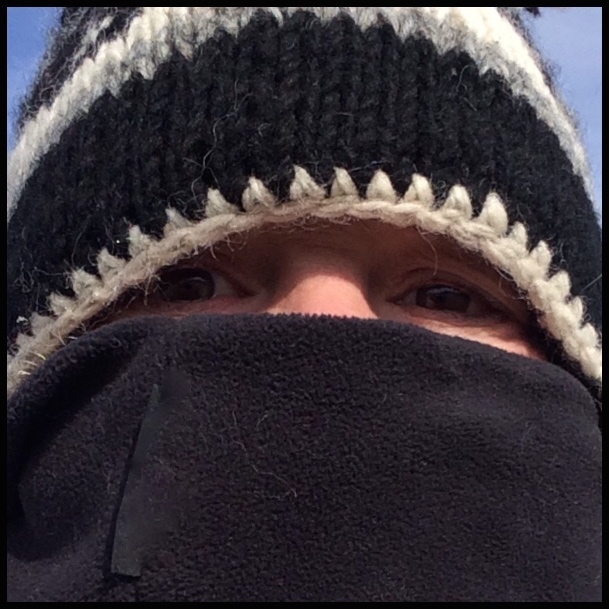 In more practical ways the rule of thirds applies on long walks with my dog on cold Nebraska days. And if this isn’t a prime example of the rule of thirds in my life, what else would be? They have introduced three wonderful women into our family, and for now, there are also three cherished grandchildren. Yes, three is a favorite number!